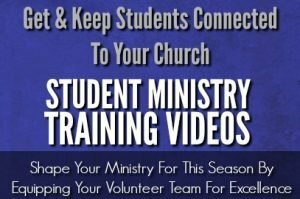 “Getting and Keeping Students Connected To Your Ministry” is a video series designed to help you grow your connection with students in your church and community! You will learn practical ideas for helping students feel included and loved. You will become motivated to help change the culture of expectation among your students and your ministry. 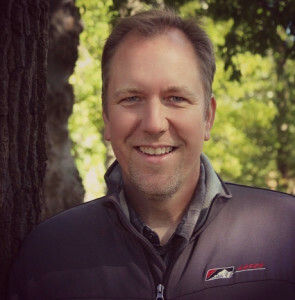 Have you recently become a youth pastor? Are you a pastor at a church that needs to connect with students and the next generation? 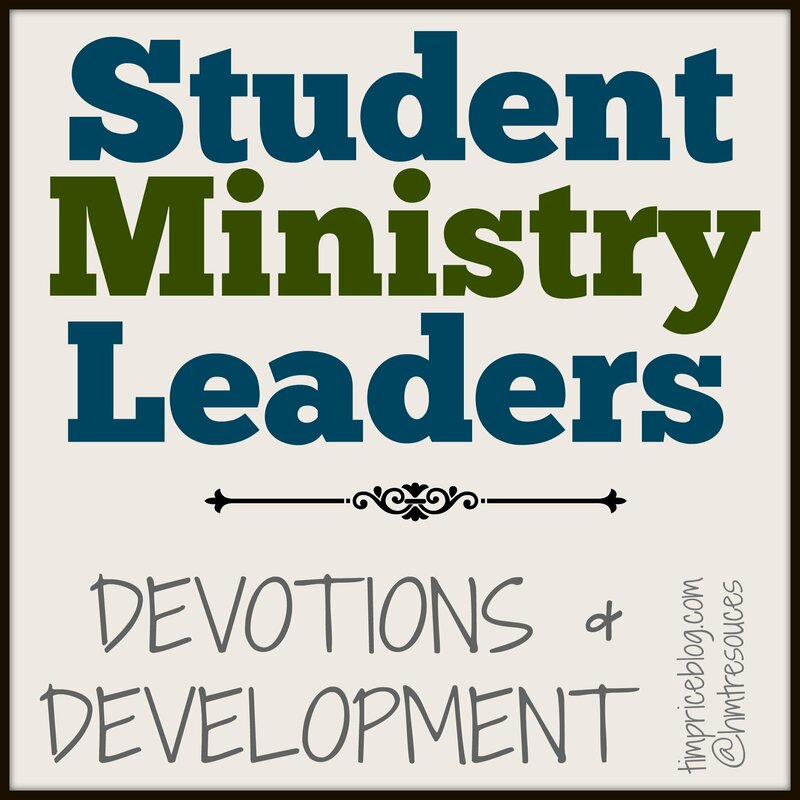 Do you have a team of volunteers who are helping student ministry? Are you looking for some simple training for your volunteer team? Your job, as the youth pastor, pastor or lead student ministry worker in your congregation, is to help develop people. You can’t do student ministry alone. Pouring into people and equipping them for ministry takes time and requires you to be intentional. I am a fan of youth workers! I appreciate the work that is being done in churches across the globe and for the work done in my own life as a teenager in the name of Jesus. For years I have had the privilege of partnering with youth workers, serving in student ministry events, camps, retreats and conferences. This video series is designed to help the local church student ministry leader and team – whether that’s a paid person, a part-time person, a volunteer or pastor. 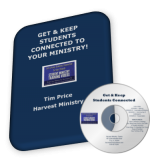 My hope is, through this four part video series, you will grow in practical ways to more effectively “get and keep students connected to your ministry“. Thanks for your ministry and if I can be of help to you, please connect with me. 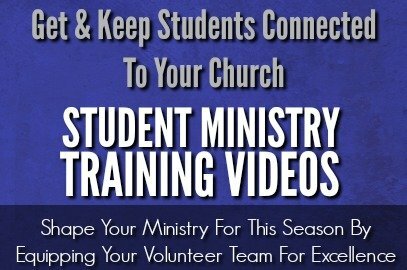 Here are some ways this video series will help in your ministry to students! It will help you intentionally develop your team! You will get practical ideas for focusing on ministry through others. Our churches need a rekindled passion for reaching students in our communities! Help your church get fired up. It will help your set expectations for your team, students and church. You will discover four simple words / phrases that will help build a framework for getting and keeping students connected! Read more about these four words / phrases here. The complete series of four videos, each about 10-12 minutes in length and with a focus on one word or phrase to help you get and keep students connected in your ministry. Written out video summary points, discussion questions and action steps for your team. Session notes, Powerpoint and other resources from The Well (A Seminar For Youth Workers). Two more fun bonus videos (you can learn these two tricks and do them at your next student ministry meeting)! Purchase today and help engage your team with this equipping tool – and for a fraction of the cost of attending a live training session! Thanks so much! I hope you enjoy this series of videos! Who needs this list of tweets? Anyone who wants to provide inspirational and thoughtful content to their followers. Use this list of tweets by copying and pasting them into your twitter feed. Use an app like Hootsuite or Buffer to schedule tweets to go out automatically. Enjoy! Irish Blessing: May you live all the days of your life. Just went to an emotional wedding. Even the cake was in tiers. Don’t waste time learning the “tricks of the trade.” Instead, learn the trade. H. Jackson Brown, Jr. 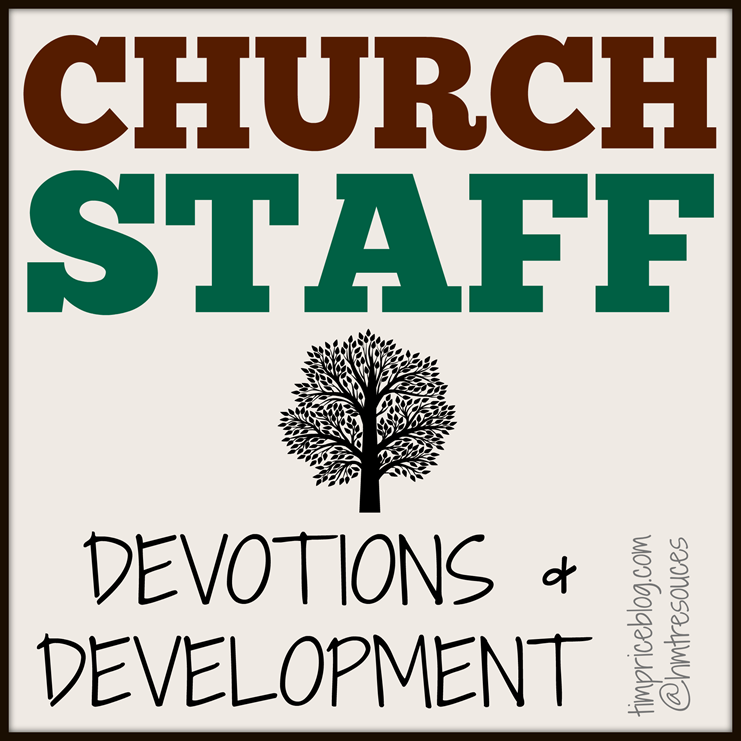 Immediately download any or all 12 Church Staff Devotion and Leadership Pages – each a one page document perfect for staff meeting discussion and insights. Help your leaders grow as leaders and position the church to grow. As a church staff member and ministry leaders, I often long for a simple concept I could print before a meeting to focus on the “to be” more than the “to do”. In addition to the brief main content, there is a quote, action steps, questions and scripture on each sheet. This digital download includes 12 immediately downloadable leadership sheets you can save and print for your next meeting. 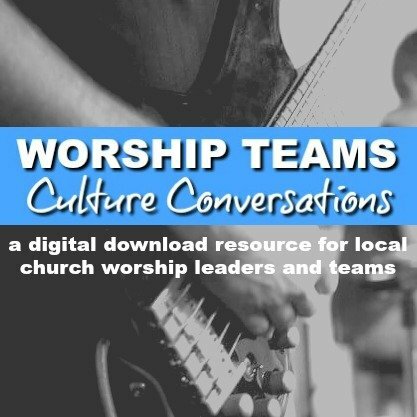 It also includes three bonus articles that you might find helpful and are welcome to share with other leaders in your local church. Every ministry leader must continually improve their organization, their skills and their leadership. As Bill Easum puts it, your “to be” list should be longer than your “to do list”. We trust God to work through us in our ministry and we want to be faithful and diligent in leading to the best of our ability. The best way to grow the church is to grow leaders and people who produce leaders. This applies to every area and department, including student ministry. If this isn’t done intentionally, it won’t be won’t be done at all. As the leadership team grows, the organization grows. Use these 13 one page topics to grow your leadership and your team with a heart toward effective student ministry through the local church. Once you purchase this packet, each one will be immediately available for download. You can share them with your team, use them personally, or add them to the agenda for your next leader’s meeting.